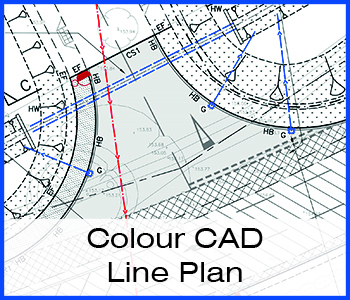 Ideal for everyday Architectural / Construction site plans containing CAD line work, shading, hatching, small areas of solid block and reference photos. 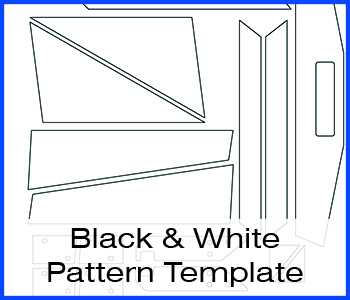 Available in all standard 'A' sizes A0, A1, A2, A3, A4 as well as Oversized non-standard sizes up to 914mm (36") wide x 40 meters in length. 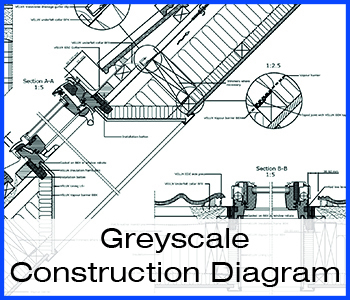 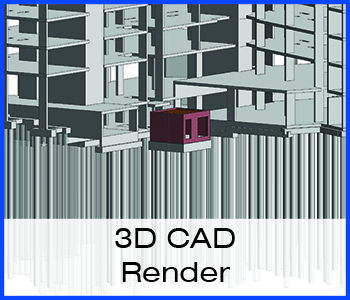 Used by Architects, Engineers, House Builders, Construction Companies, Developers, Designers, CAD Users, Sub-contractors as well as end user clients and Self-Builders. 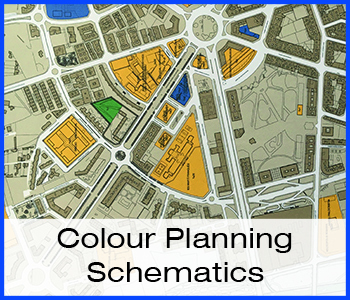 Not Recommended For: large areas of heavy block ink coverage graphics such as Coloured Background Posters & Photographs. 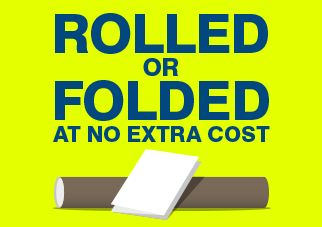 Need Your Prints Waterproof & Durable On-site? 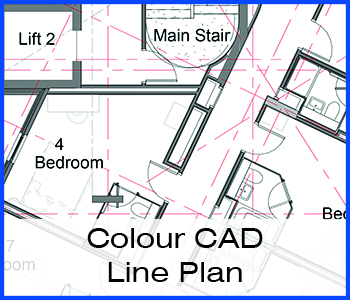 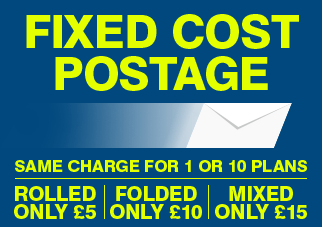 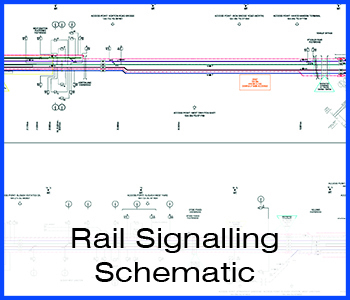 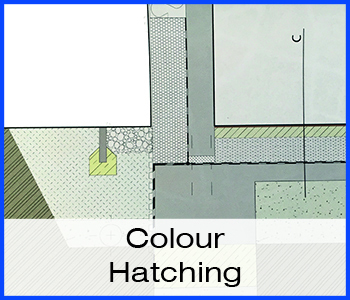 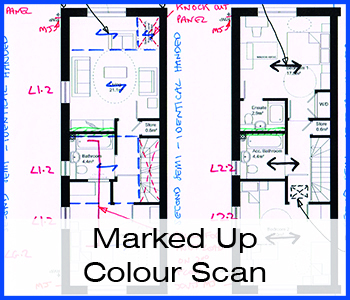 Then take a look at our Encapsulated / Laminated Plan Prints here!